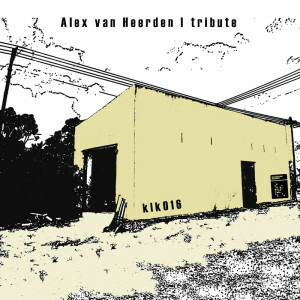 This is a tribute album for Alex van Heerden, a musitian and a great person who passed away in 2009. All this works have been done, using sound and ideas from his different projects, by artists who have had a close relation with him or that have had the same vision of this music world and also have had the same respect for our work at sinergy-networks and klitekture. 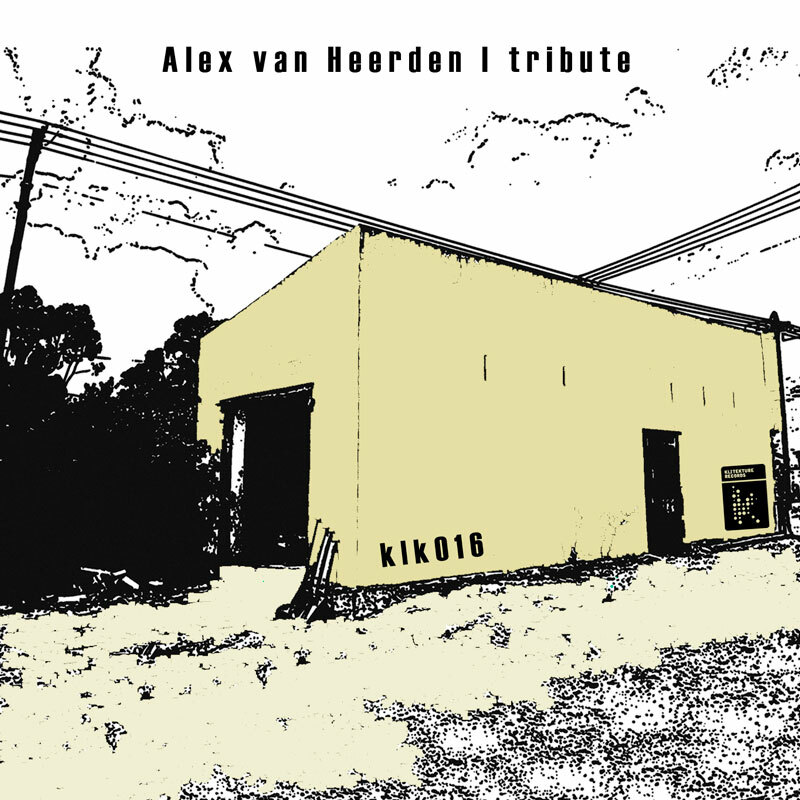 Thanks to all for participate on this project and very special thanks to Alex for all. We will allways remember you ! !